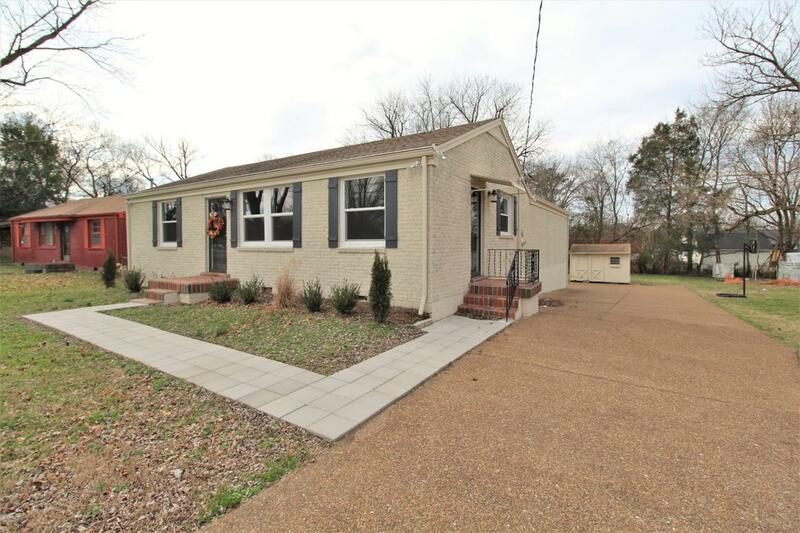 Completely renovated one level living in Nashville! 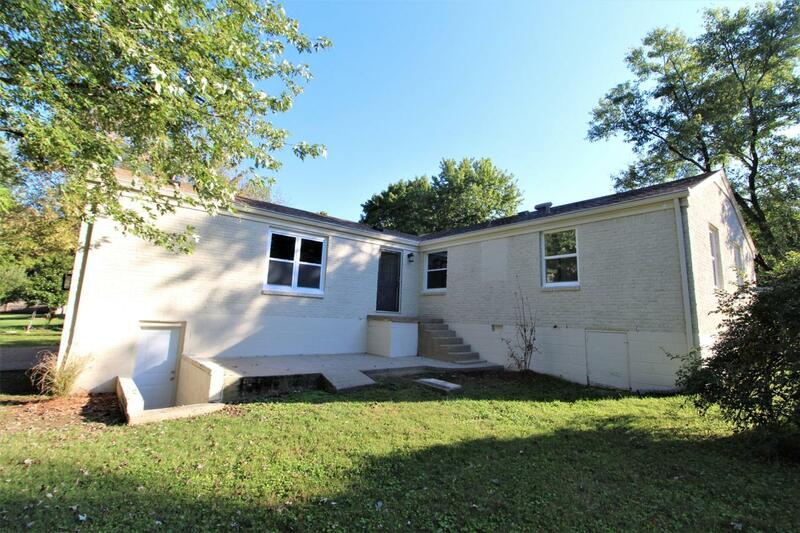 3 bedrooms/ 2 full baths. Open living space. 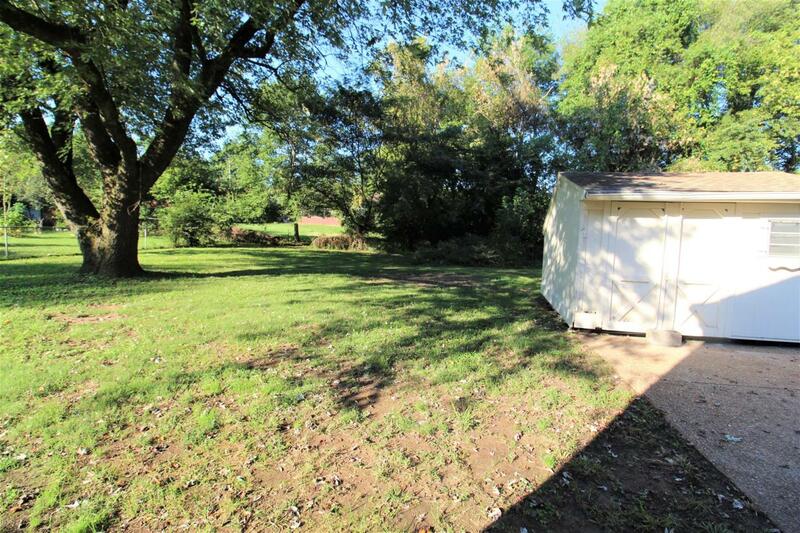 390 sq ft flex space w/ private exterior door, great for office, in-law suite, or mancave! 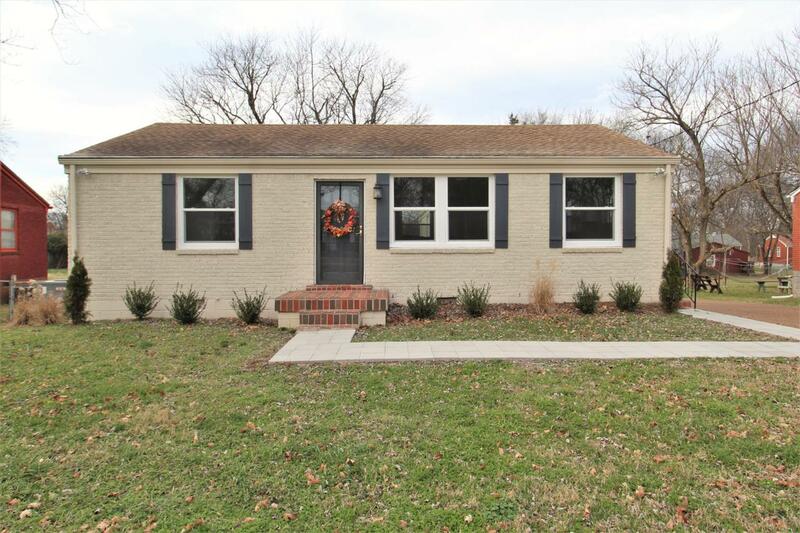 New windows, paint, flooring, appliances, countertops, fixtures, & tile.